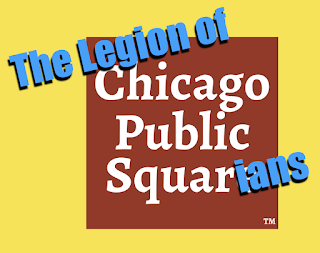 Thanks to all who support Chicago Public Square—people whose pledges keep this thing coming. If you’ve already pledged, your name will appear below. If your name’s not here yet, it can be … if you sign up on this page.